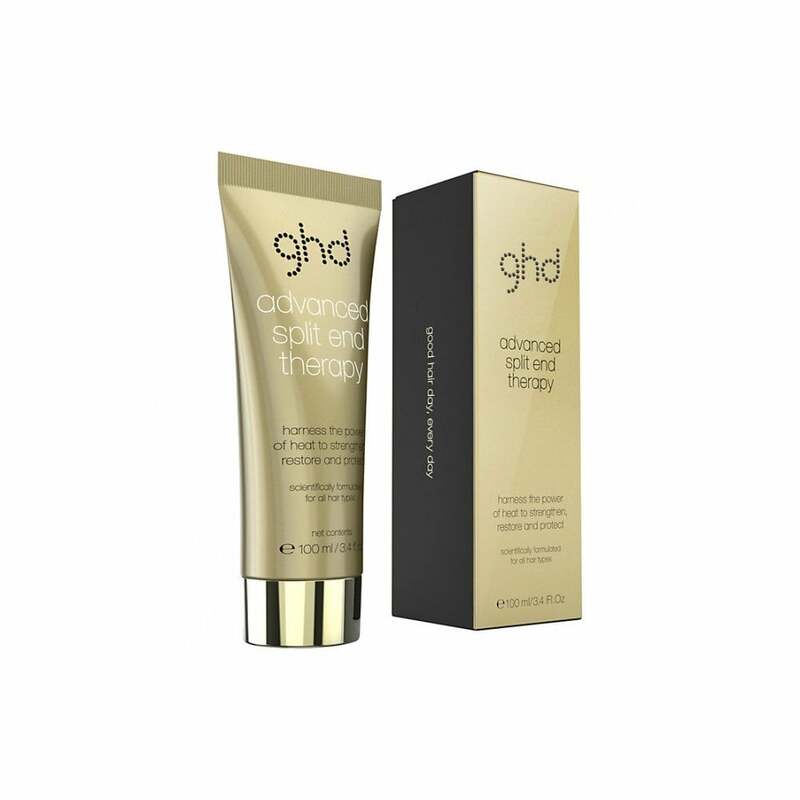 ghd Advanced Split End Therapy (100ml) is a lightweight cream activated by heat that prevents breakage and repairs existing damage. Featuring an innovative Thermo-Marine Bonding System™, this non-greasy cream binds broken hair fibres together and straightens strands. A powerful blend of nutrient-rich ingredients forms a protective coating to reveal smooth, sleek locks from root to tip. Perfect for all hair types. Massage approx. 10ml of product throughout the hair right down to the ends.